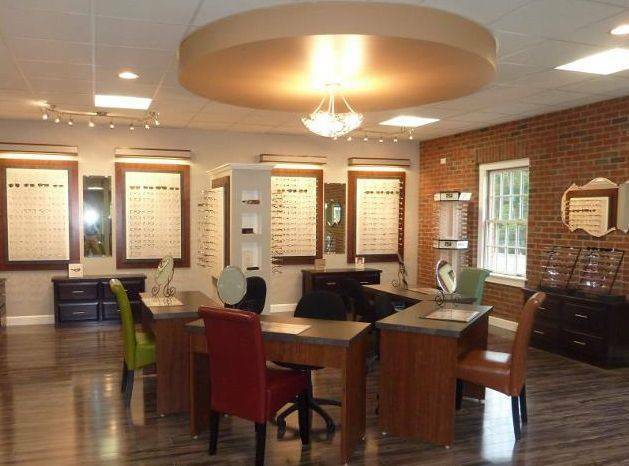 Welcome to Truitt and Truitt Optometrists Inc.
Truitt and Truitt Optometrists, Inc. is a comprehensive eyecare practice dedicated to providing personalized care for both adults and children. State of the art equipment and facilities combined with caring, compassionate doctors and a friendly, knowledgeable staff make Truitt and Truitt Optometrists, Inc. the preferred choice for patients in Marysville and surrounding communities. Thank you for visiting truittandtruitt.com and we hope that this site will assist you in finding the information you need.